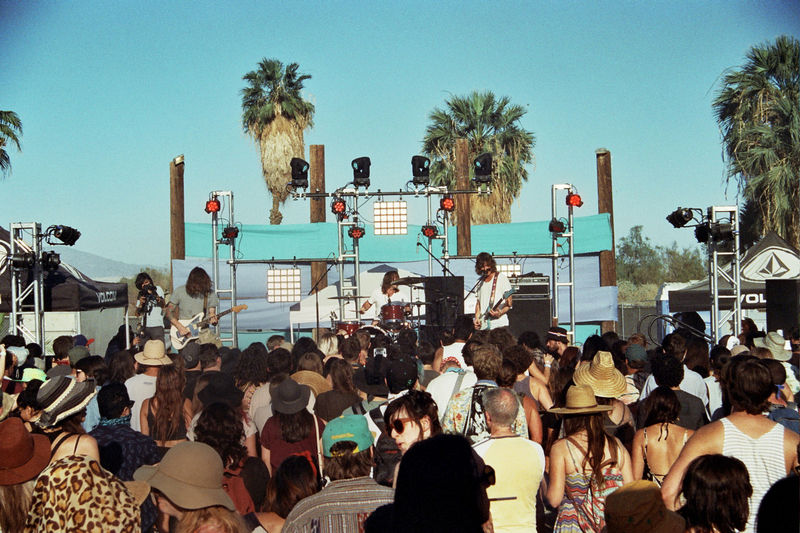 Desert Daze adventure 2016 now in Joshua Tree at Institute of Mentalphysics, it was an amazing festival experience surrounded by great bands such as Temples, King Gizzard & The Lizard, Deap Vally, Washed Out, Toro Y Moi, Primus, JJUUJJUU, Foxygen, LSD & the Search For God and so on. 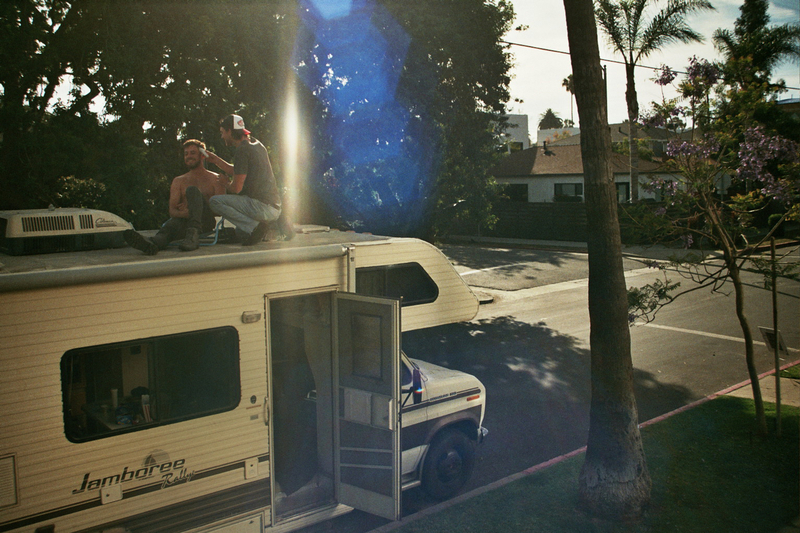 Onboard: Tiago, Agustin, Guigo, Fernando Palmeira, and De menor. 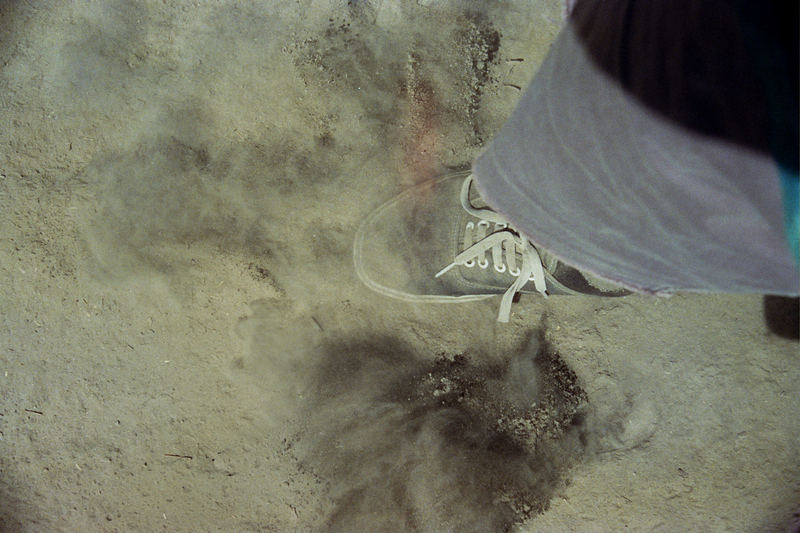 Filmed by: Agustin Mica, Guigo Foggiatto and Gui Guenter. 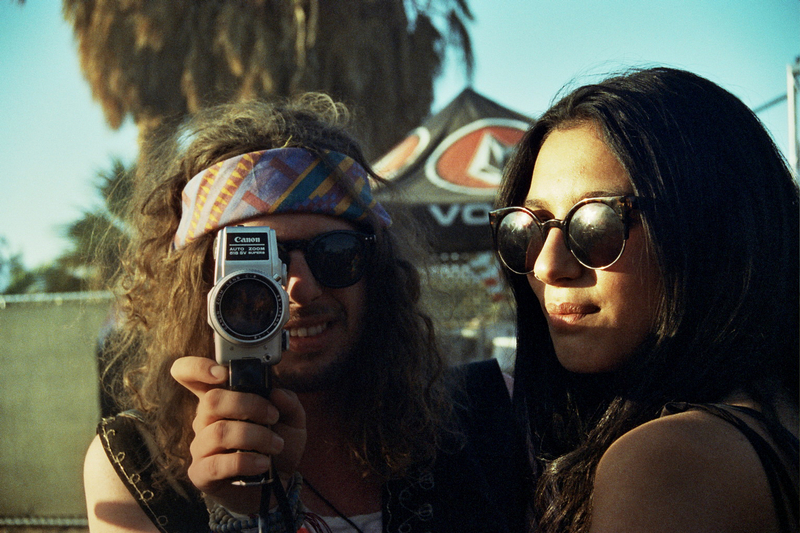 Especial thanks to Desert Daze Team, Anthony Ferrara and Dani Evans. 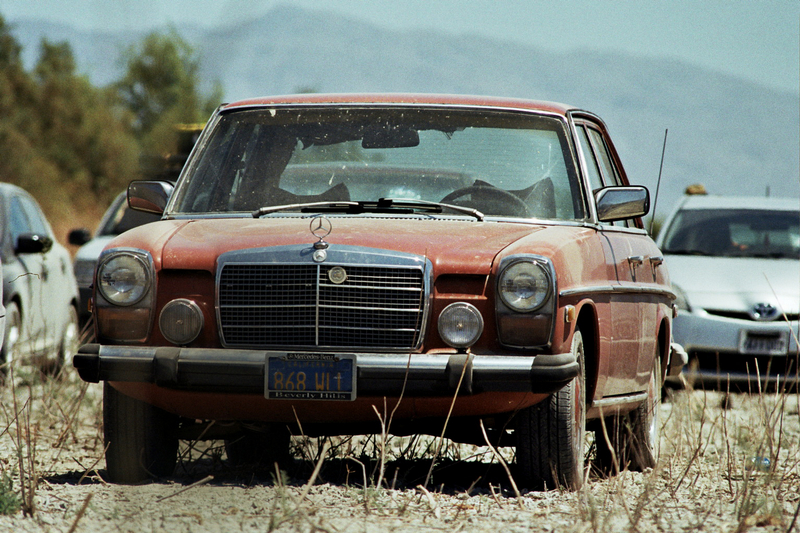 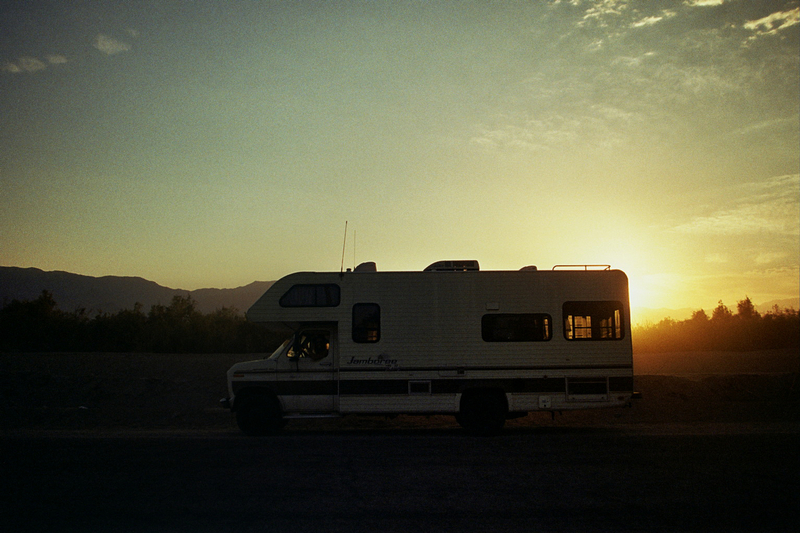 Here’s the first Motor Homeless short film from a tripping trip to Desert Daze 2015 in Mecca California last May. 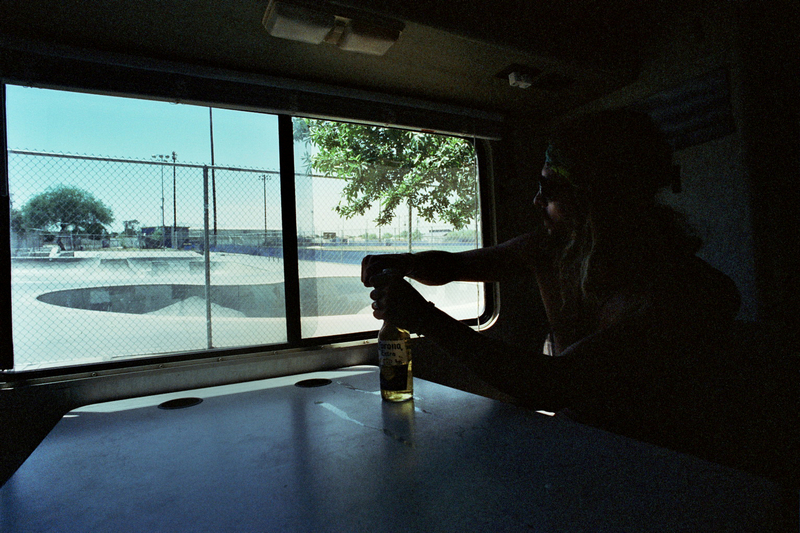 Supported by: Carver Skate, Moonblock Party and Desert Daze Oficial. 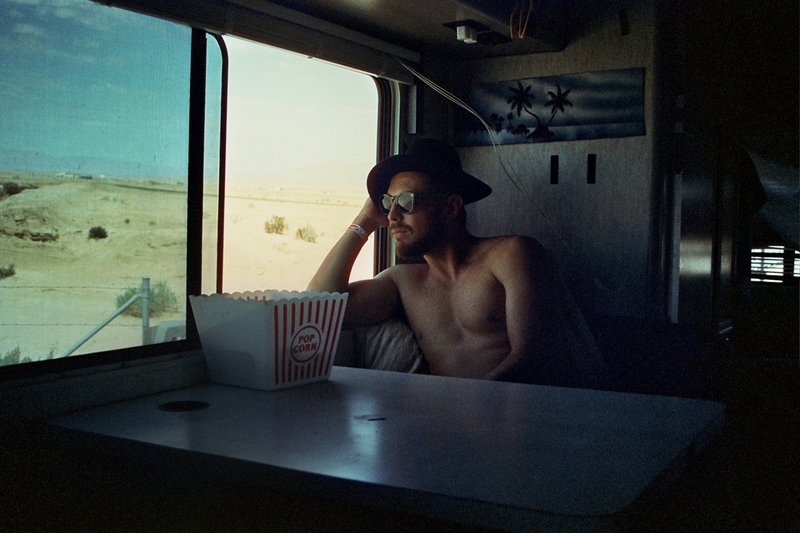 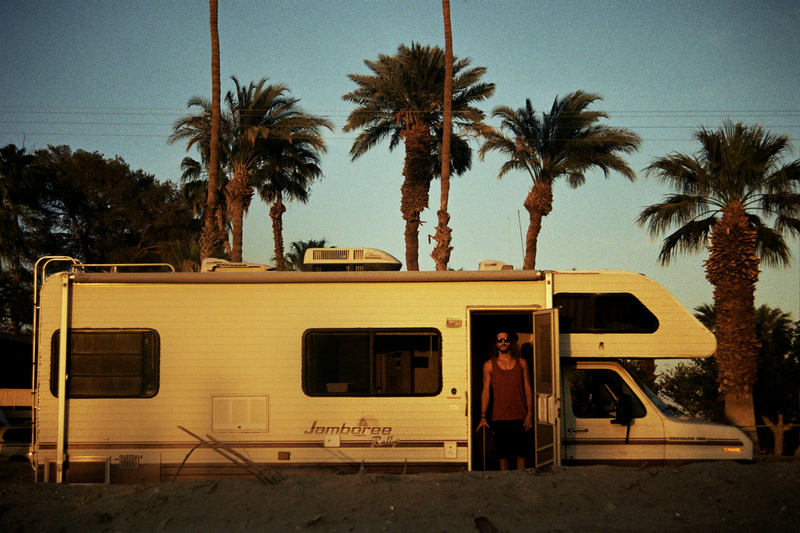 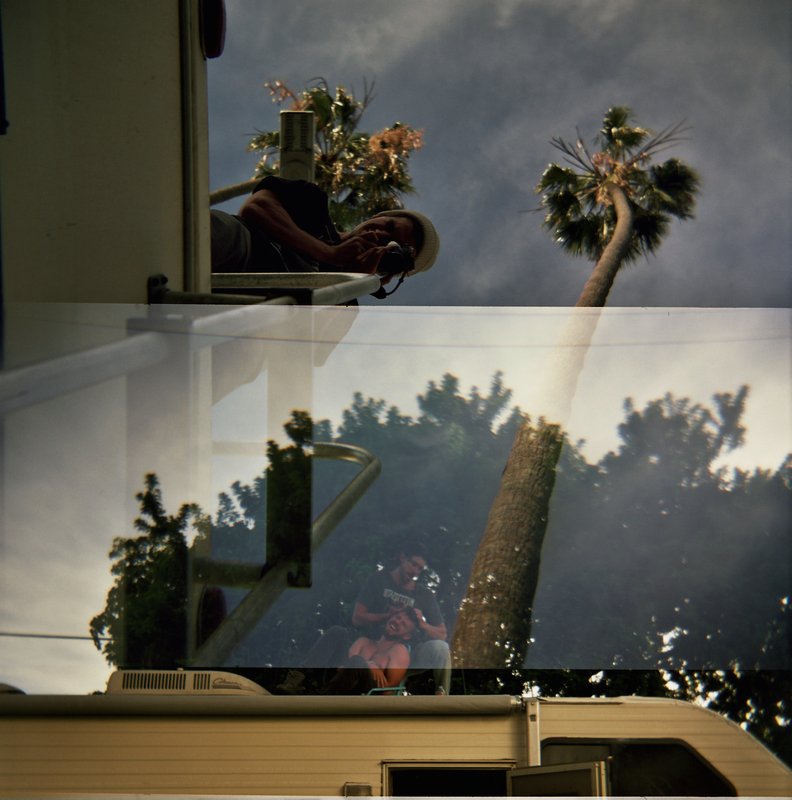 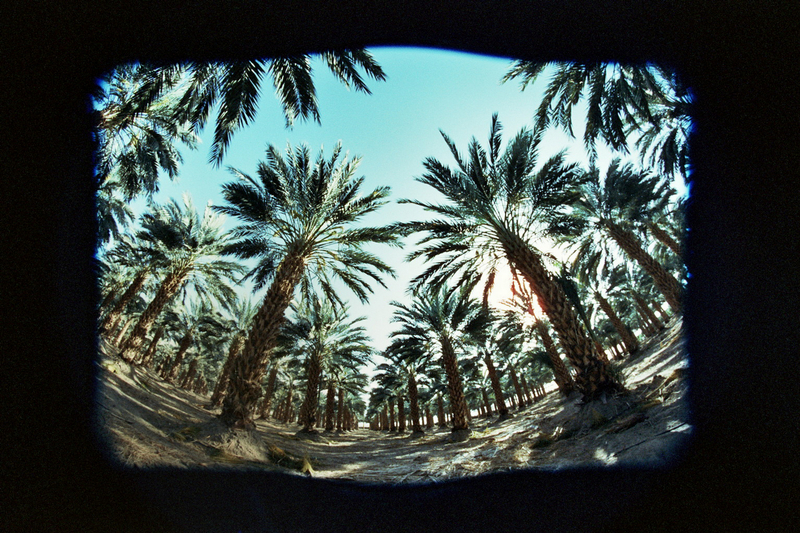 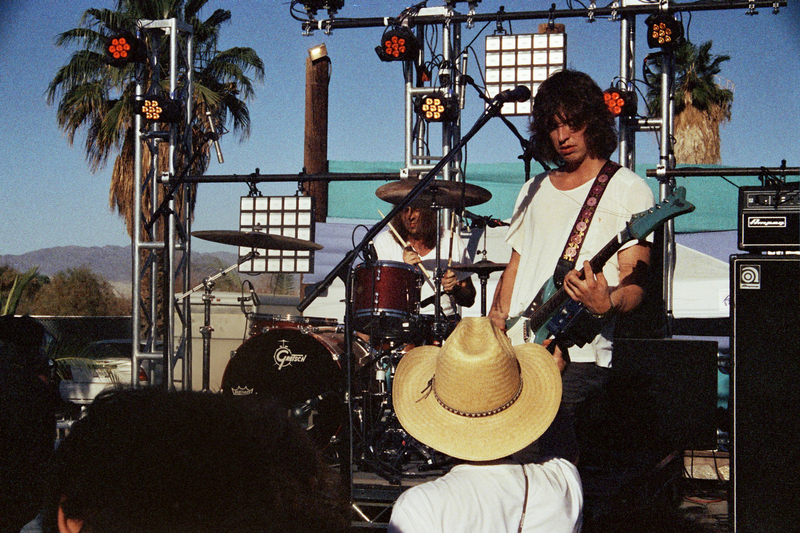 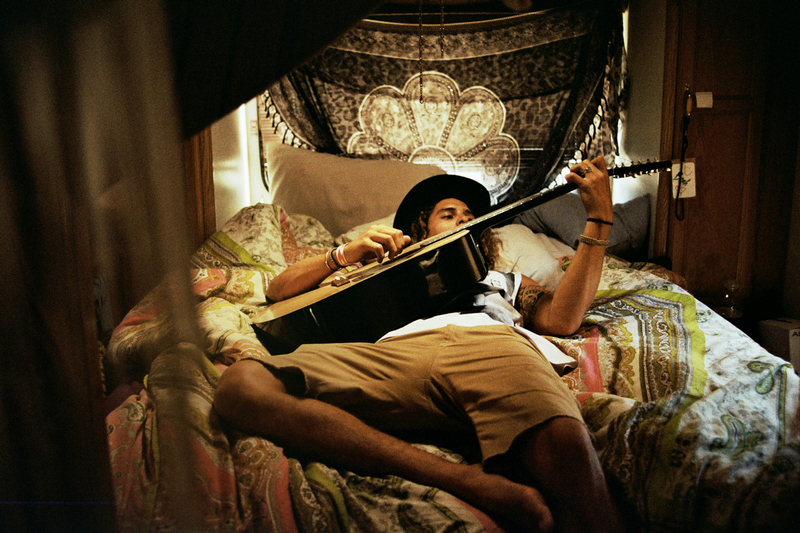 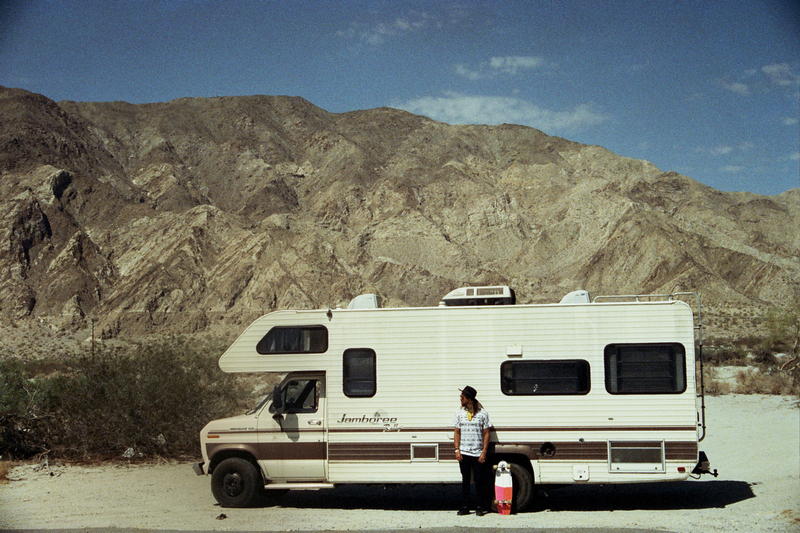 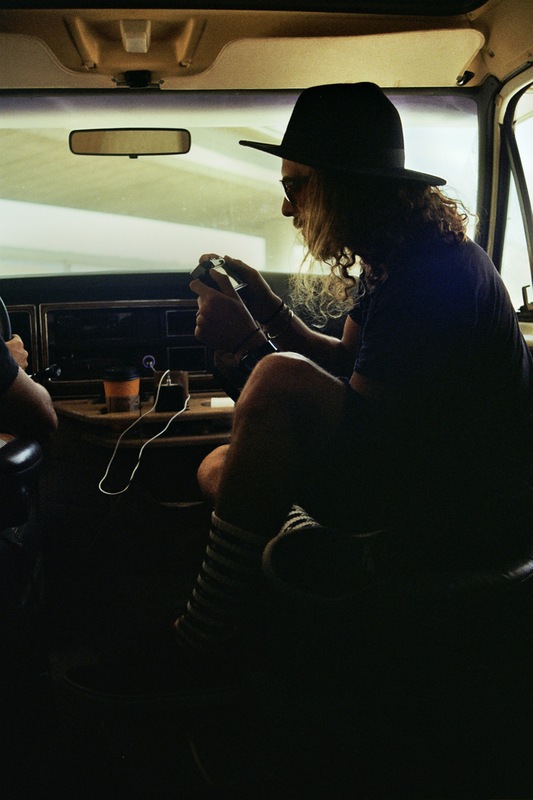 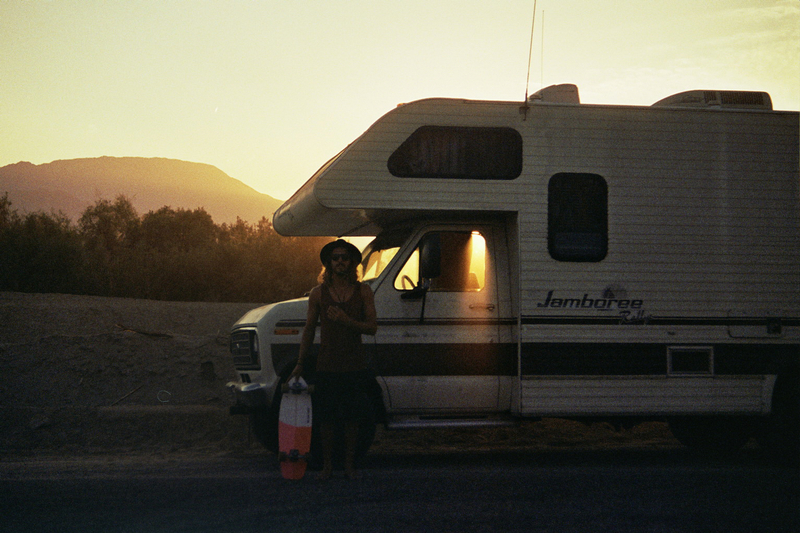 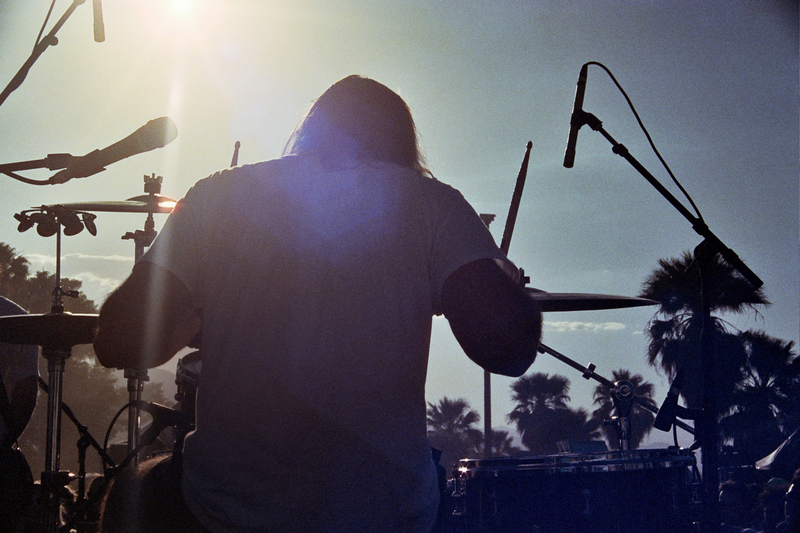 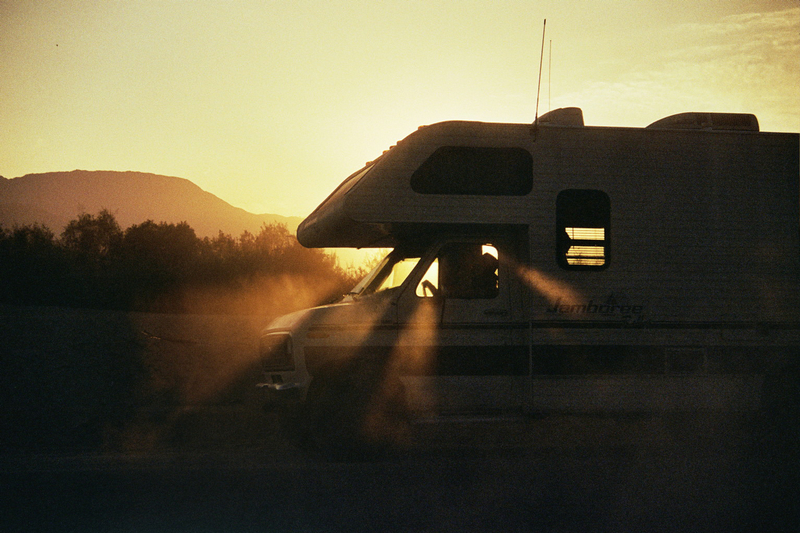 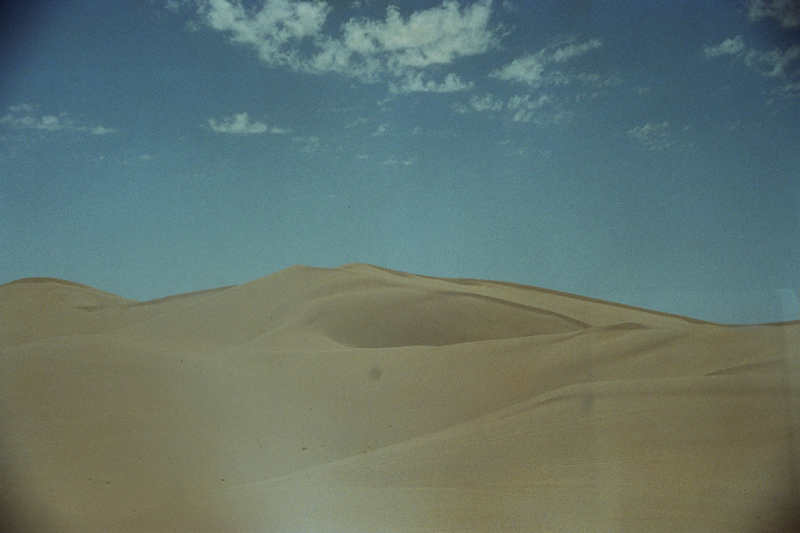 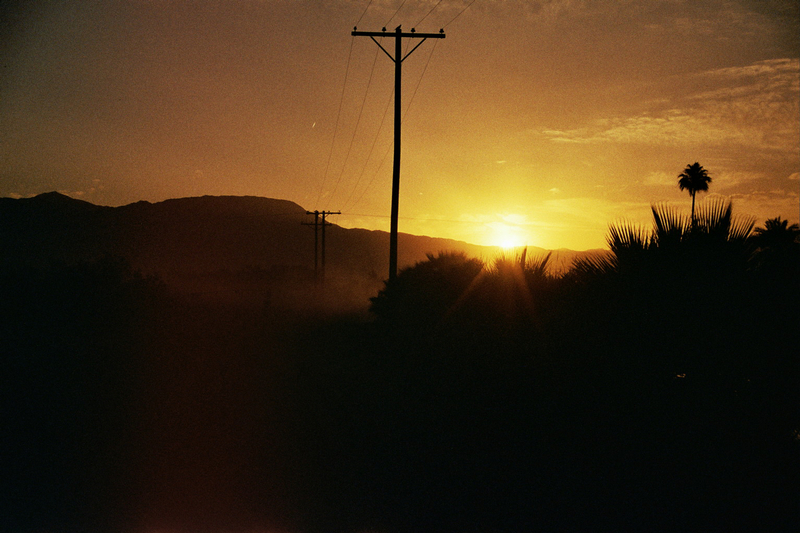 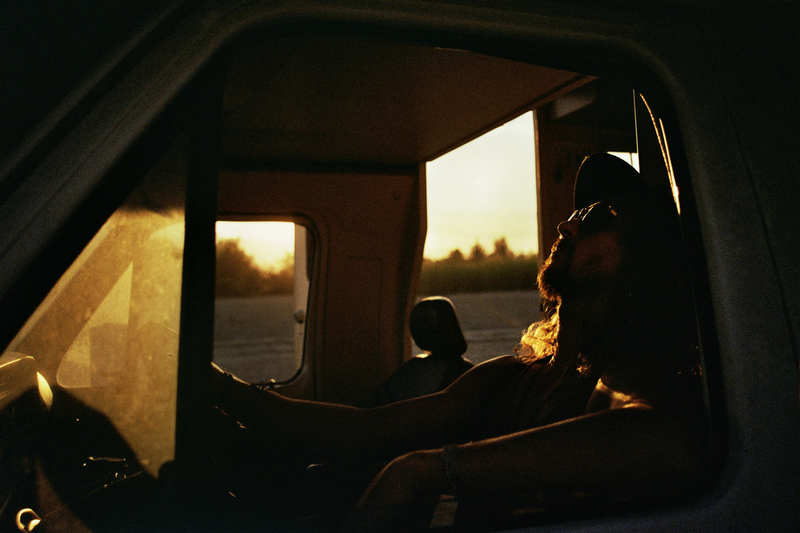 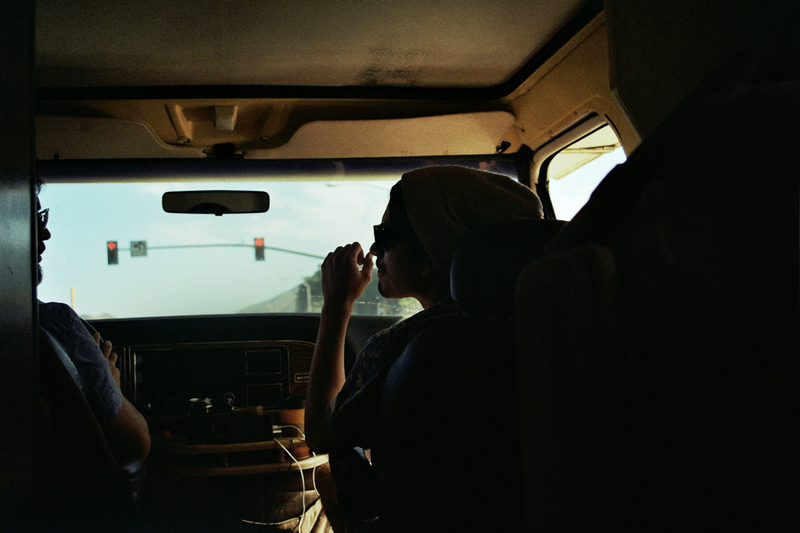 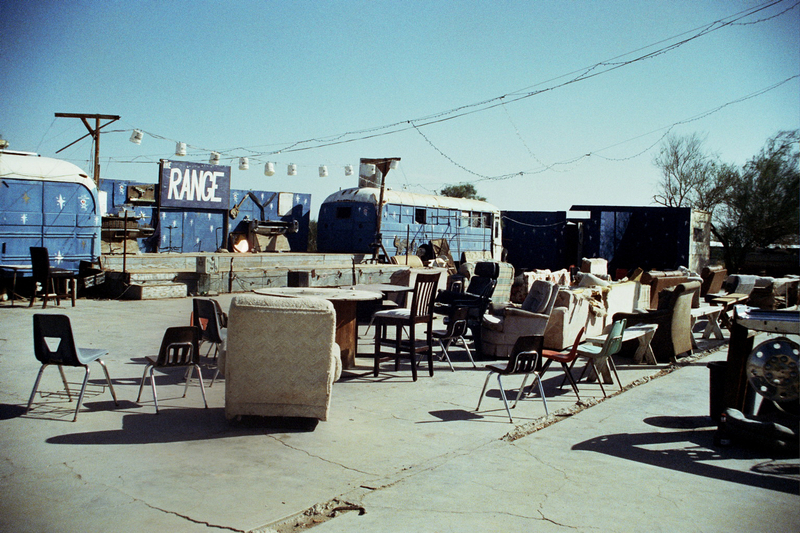 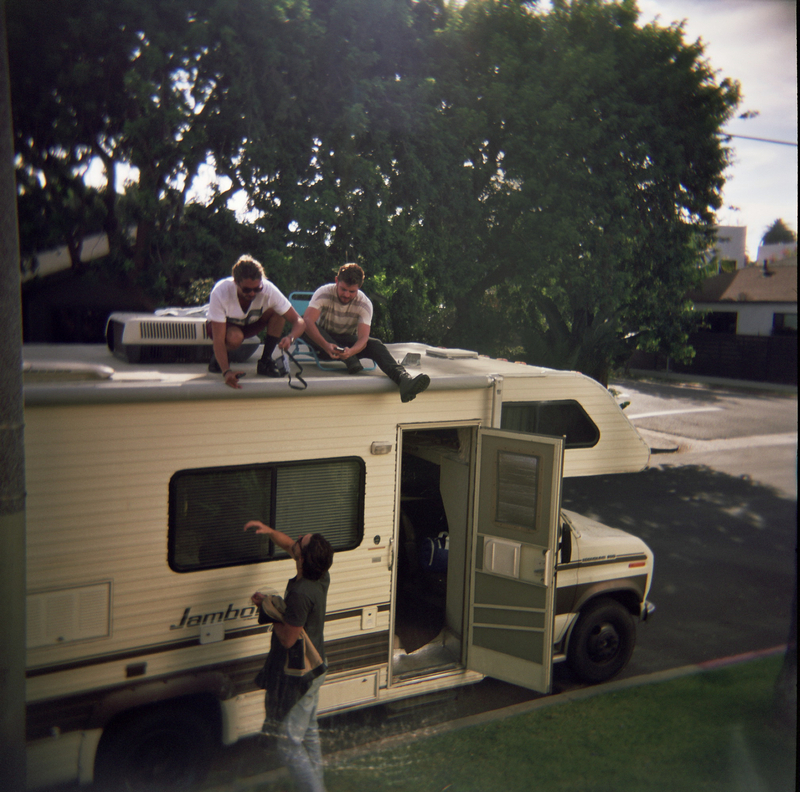 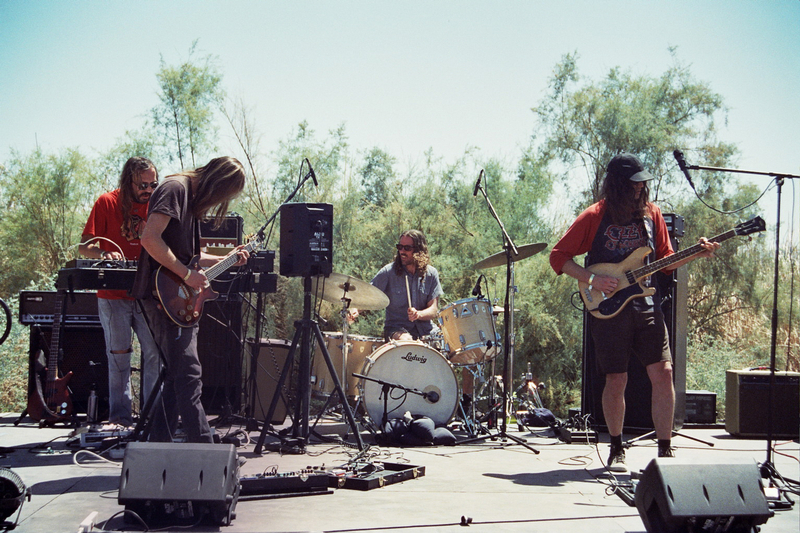 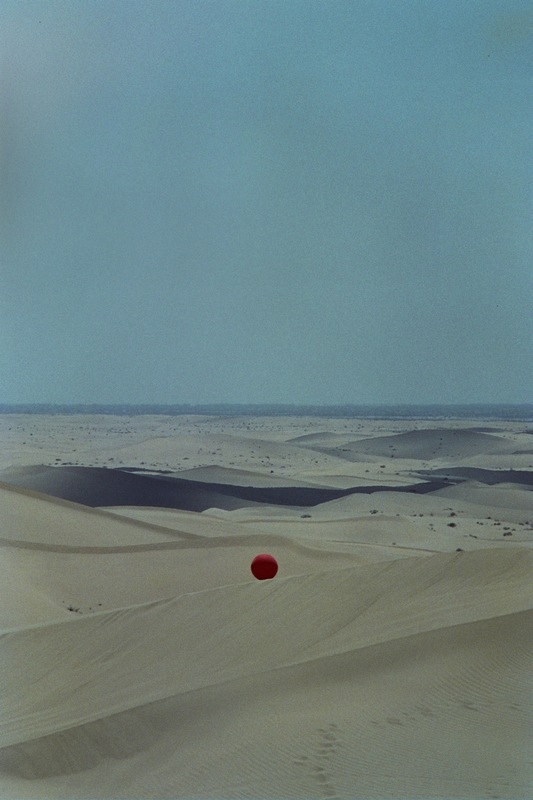 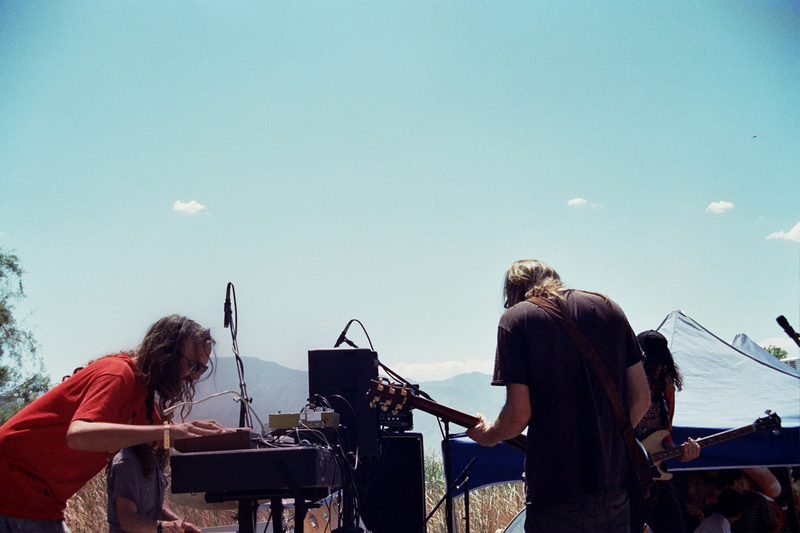 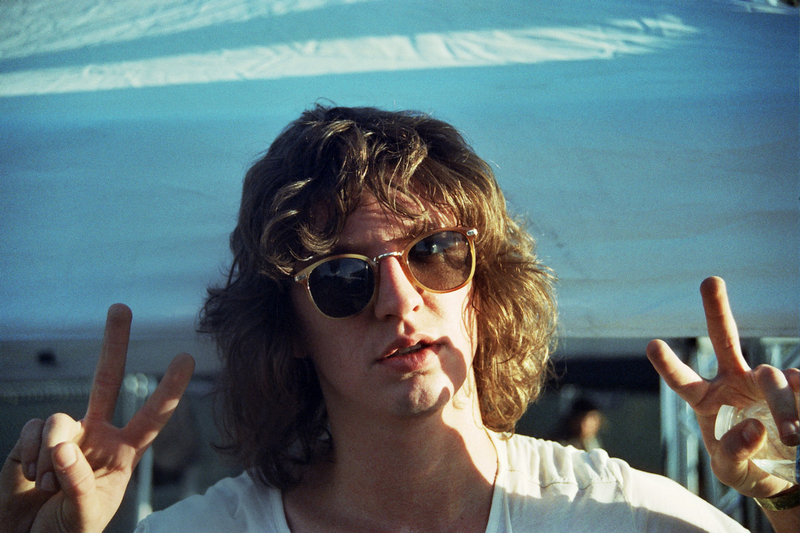 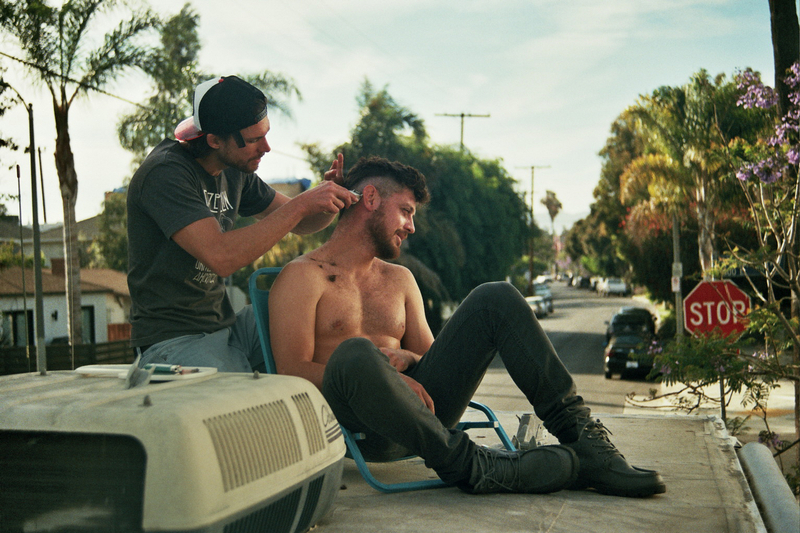 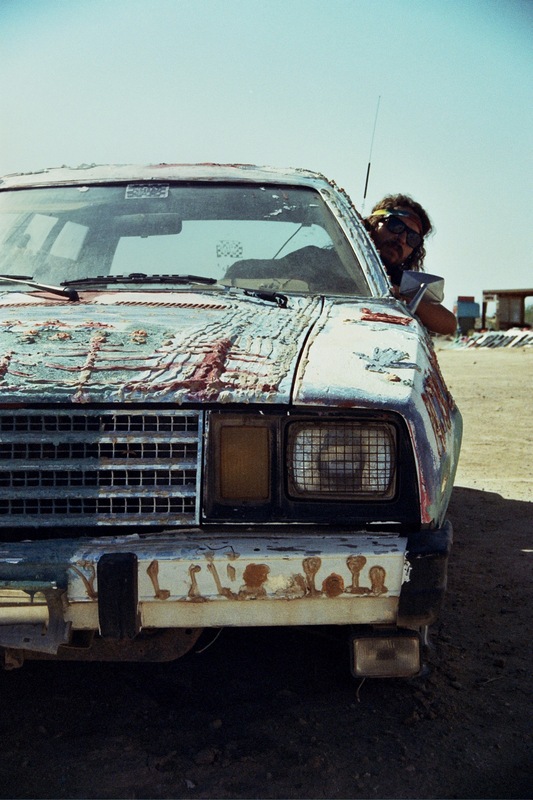 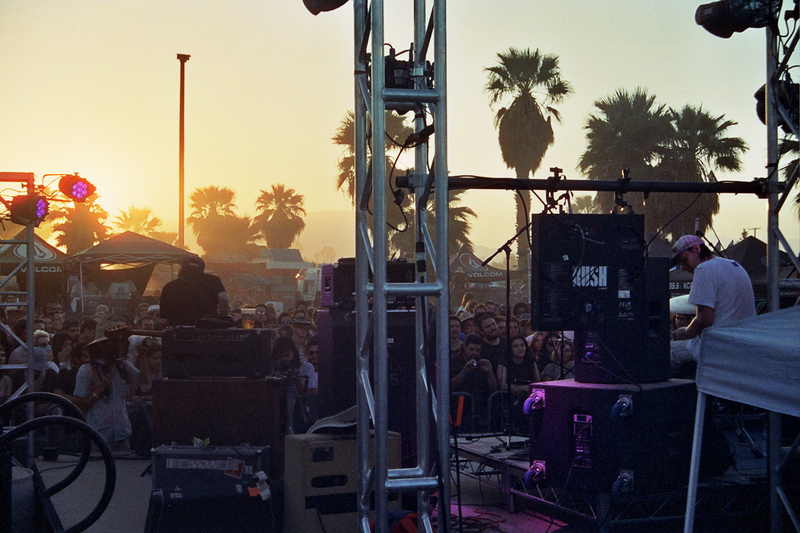 Shooting 35mm makes Guigo Foggiatto happy a lot, he’s the 35mm guy for sure, here are 35 selected photos from our trip to Desert Daze last May.